What’s your favorite campfire legend? 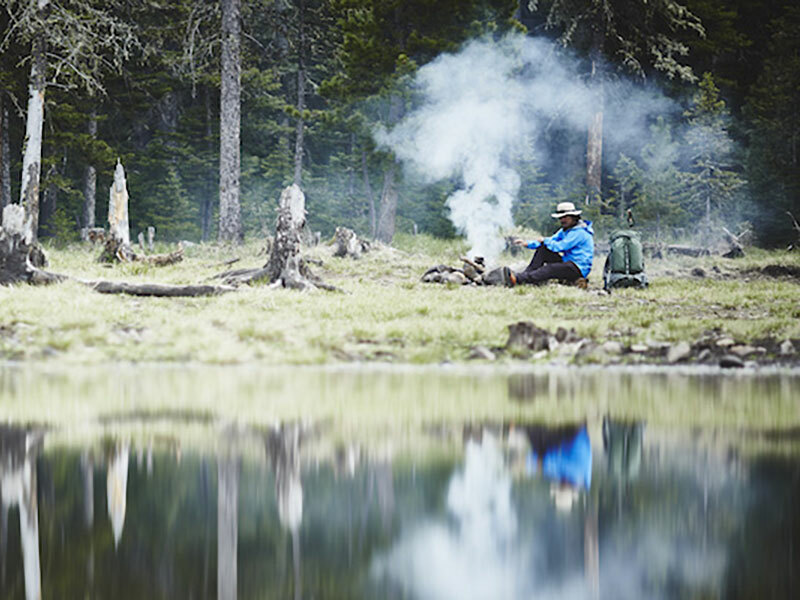 Ours is backpacking with our favorite MYSTERY RANCH packs on one of our favorite trails in the Crazy Mountain Range and ending the day with the crackle of a fire, dodging the smoke blowing your way and taking turns spinning yarns. Summer has come to an end, and we want to hear and see your favorite campfire legend. For the next couple of weeks we will be taking submissions of your best campfire legend, and then select two winners to receive our MYSTERY RANCH STEIN pack! Post your favorite campfire image! In at least one sentence give us a brief description of your campfire legend! i.e. Where you went, the gear you used, why it is your favorite, etc. Be creative! We will be taking submission until 9/25 and the two winners will be announced on 9/12 and 9/26! Click the link below to submit your favorite campfire story for a chance to win a new STEIN pack!